The Reykjavík Botanical Gardens are home to a range of birds throughout the year. On Saturday 8 December, Hannes Þór Hafsteinsson, horticulturist and birdwatcher, will lead a birdwatching walk around the park. The walk is organized by the Botanical Gardens and Fuglavernd BirdLife Iceland. The activities will include feeding the birds, watching the regular birds in the park and looking for vagrant species. The Botanical Gardens attract many beautiful vagrants such as the European Robin and Brambling. We encourage guests to bring their own binoculars. We also advise guests to bring a packed lunch, which can be enjoyed in the gazebo after the walk where you can have tea and hot chocolate free of charge. 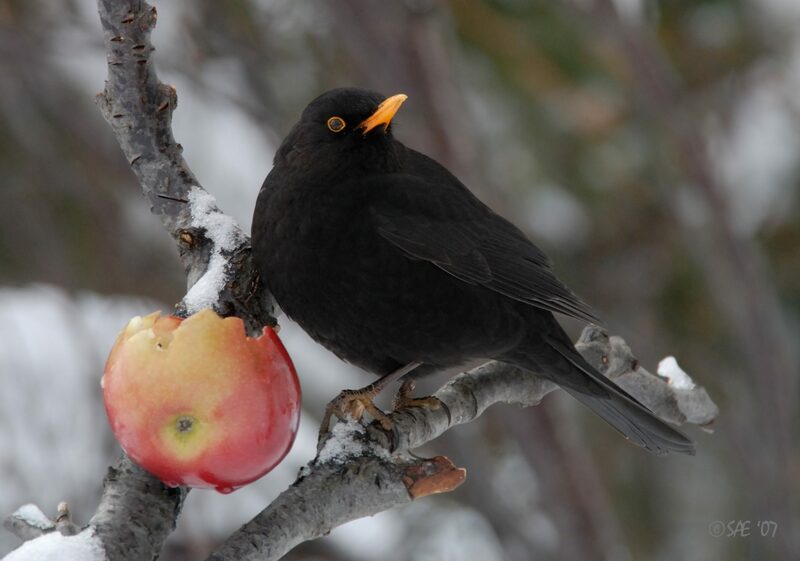 Fuglavernd BirdLife Iceland will have bird feed and bird feeders for sale to raise funds for the organization. The walk begins at the main entrance of the Botanical Gardens at 11 a.m. Participation is free and everyone is welcome!